Hoosier Gasket Corporation designs and manufactures advanced sealing solutions for demanding applications in challenging environments. 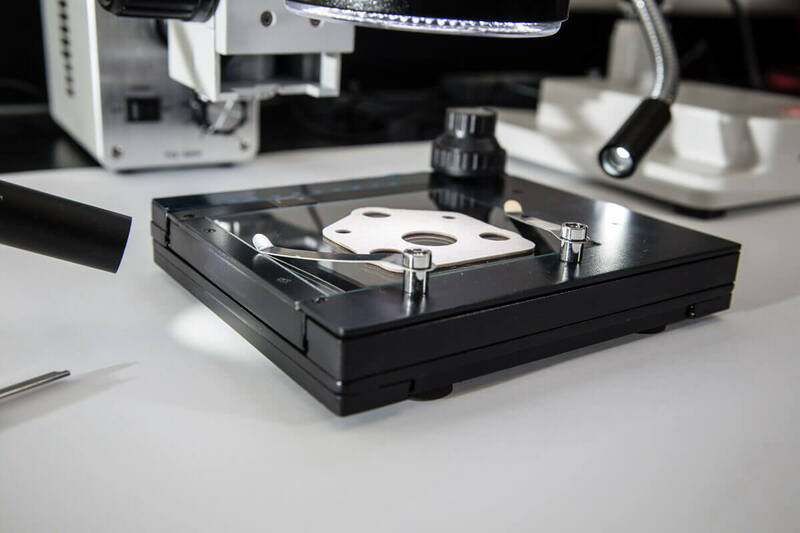 As an objective sealing solutions provider, technology selection is based on decades of sealing industry experience, application knowledge, analytical evaluation and customer collaboration. Our mission is to satisfy all requirements for sealing, assembly, serviceability and cost while providing excellence in engineering, manufacturing, quality and customer service. Consider us as your engineering partner. 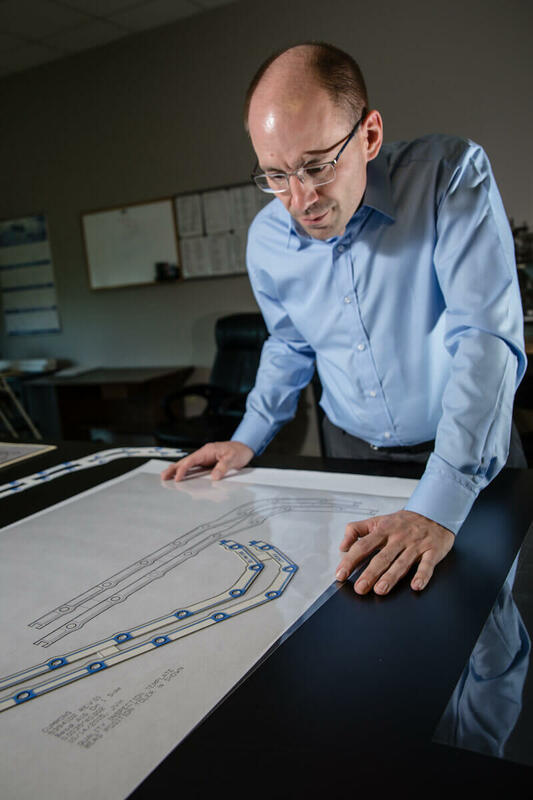 Our Engineering staff works closely with your team to clearly define performance and application requirements, assembly and in-plant test conditions, and commercial expectations. This collaboration leads to first-time right, on-time, cost effective solutions. Our engineering capabilities, technical resources, and design and validation experience allow us to design, develop, and validate robust solution to your most demanding applications. 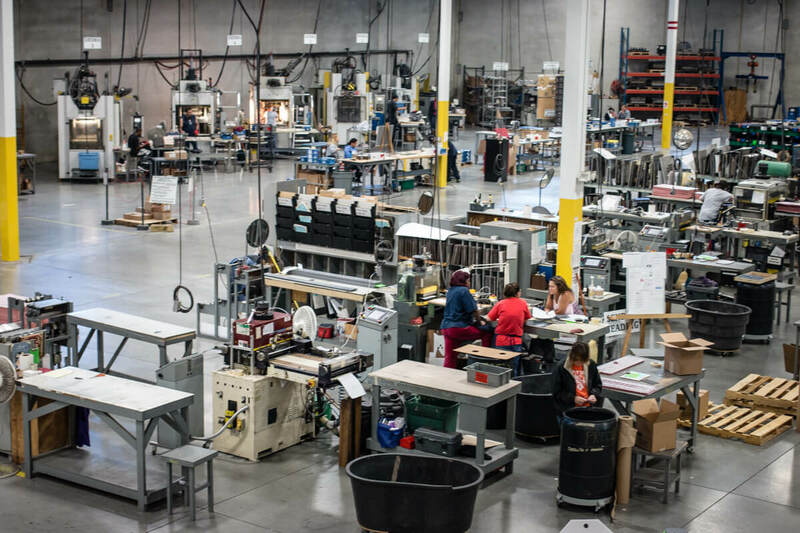 By following the Advanced Product Quality Planning (APQP) Process for Product and Program Management, we will help move you seamlessly from initial concept to serial production. We are IATF 16949:2016 design certified. Modern state-of-the-art facilities, processes, equipment and manufacturing technology assures that every part will be manufactured precisely as designed, and to the highest standard of quality. Hoosier Gasket Corporation utilizes the appropriate manufacturing technology and processes to address specific customer and product needs. Hoosier Gasket Corporation provides customers with 100% conformance to all specifications and requirements. We strive to always meet or exceed the needs of our customers in all aspects of our products and services, and maintain zero defects and 100% on-time delivery for all operations.